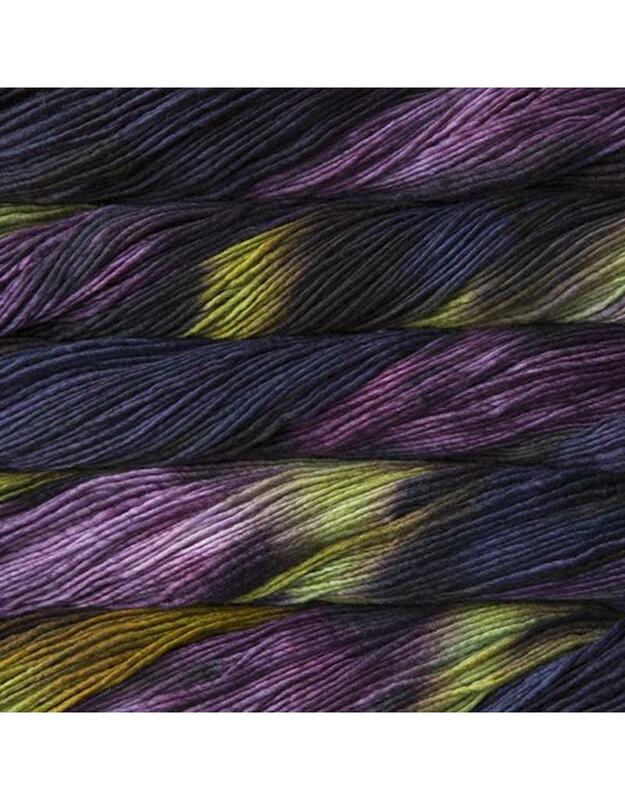 Malabrigo Merino Worsted in an aran weight hand dyed yarn from Uruguay. 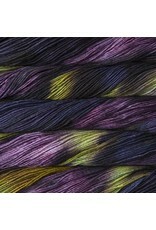 This is a single ply yarn that is buttery soft and knits up to make a plump fabric. Care: Hand wash, cold water. This yarns will felt.